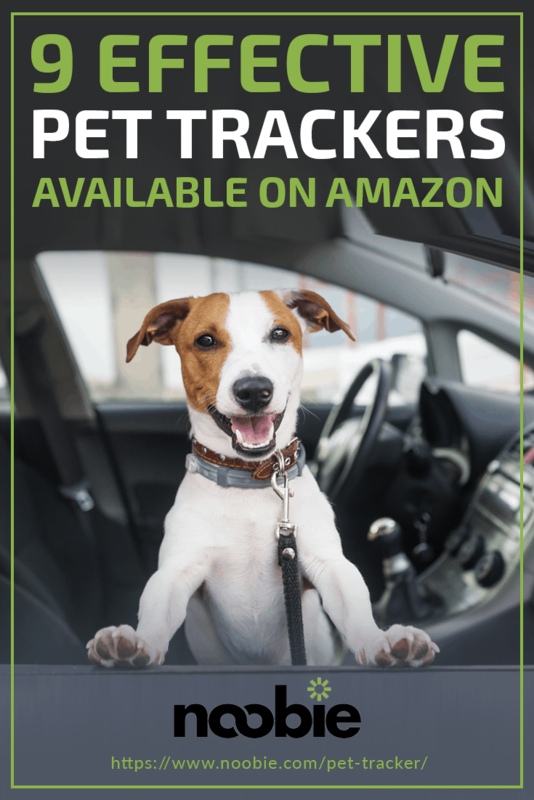 Monitor your pet’s location and movements at all time with a pet tracker you can order on Amazon right now. The Whistle 3 is a small pet tracker you clip onto your four-legged friend’s collar. It acts as an all-in-one GPS locator and activity tracker for your pet cat or dog. This little tracker combines GPS and cellular technology so you can accurately determine your pet’s location. The combined GPS and cellular tracking technology also provide you with nationwide coverage, allowing you to locate your pet from anywhere in the US. Other than being a location tracker, the Whistle 3 also monitors your pet’s activities. You can track how many minutes your cat or dog’s been walking and sleeping. The device can even make exercise recommendations based on your pet’s age, weight, and breed! This feature helps you stay on top of your dog’s health. The CAT TAILER calls itself the “smallest and lightest cat tracker” available in the market to date. In fact, this pet tracker is only 1.08 inches in diameter and weighs roughly 8 grams. To track your cat, attach the CAT TAILER onto your cat’s collar. You then sync the pet tracker to a tracking app you download right onto your phone. With the CAT TAILER attached to your cat’s collar, you can let your feline friend roam around freely. 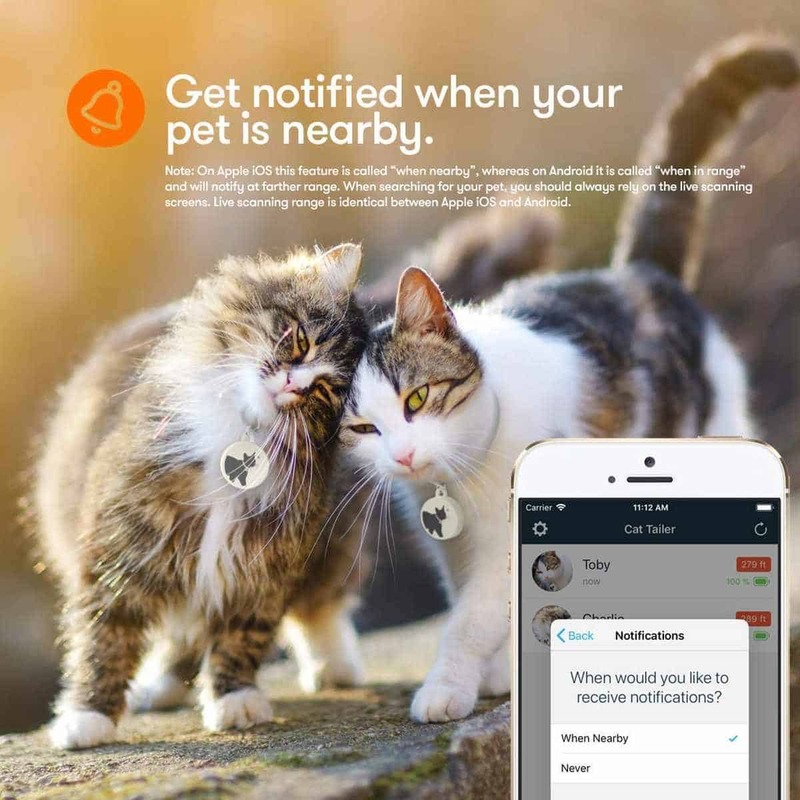 You don’t have to worry about your cat going astray since the tracker can monitor your pet’s movements for up to 100 meters away from your phone. Cats are curious creatures, so they’ll go everywhere and anywhere the moment you let the loose. Since the CAT TAILER is durable and waterproof, you won’t have to worry about the device wearing out every time your cat ventures out. 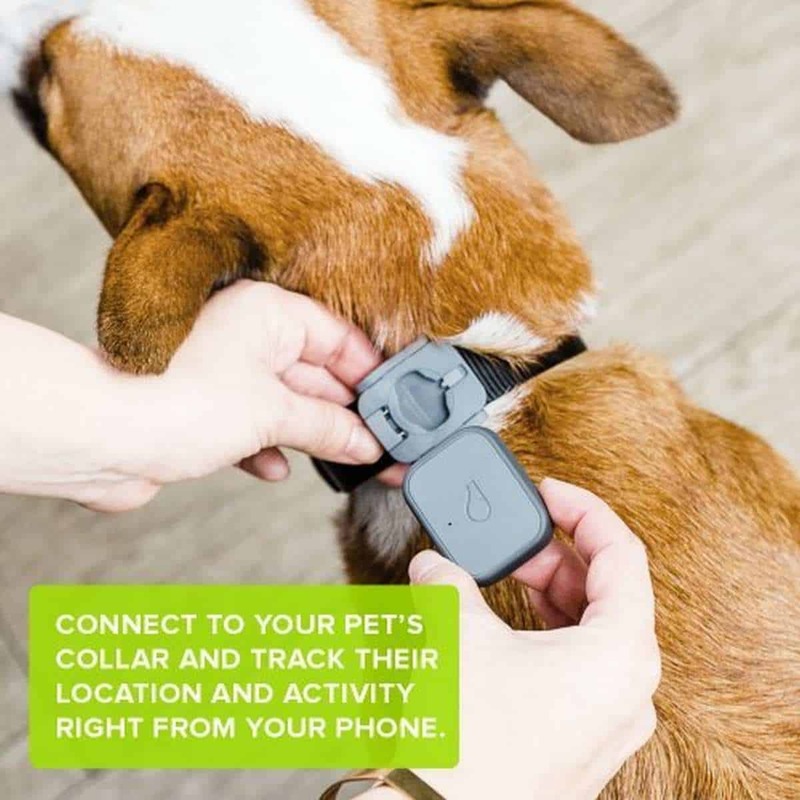 Unlike most dog and cat trackers on this list that use GPS technology to pinpoint your pet’s location, the Pawscout Pet Tracker relies on a Bluetooth tracking technology that acts like a virtual pet leash. 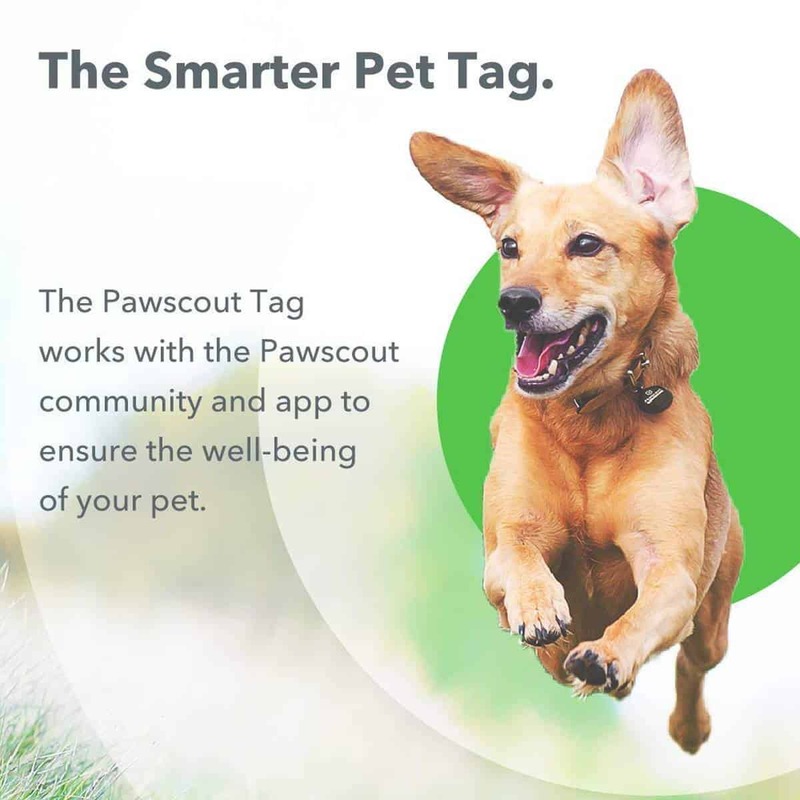 It also uses a community-based tracking system that relies on other Pawscout users in your area to help you locate your four-legged friend. To start tracking your pet with the Pawscout, you simply have to attach the device to your cat or dog’s collar. You then download the Pawscout App onto your phone and sync the tag’s data with your device. When your pet goes missing, the Pawscout App won’t just send an alert on your phone. Since it’s a community-based app, it’ll also send a missing pet alert to the Pawscout App users in your area. The Pawfit Pet Tracker offers its users ultra-precise pet location tracking. 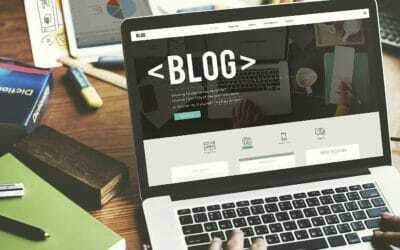 The device does this by combining three kinds of tracking systems, namely, GPS, cellular, and even Wi-Fi technologies. When attached to your pet’s collar, the device can also record your pet’s activities for up to seven days. It’ll take note of your cat or dog’s active and rest hours then calculate the number of calories they burned in the process. The Pawfit Pet Tracker also records your pet’s age and weight. 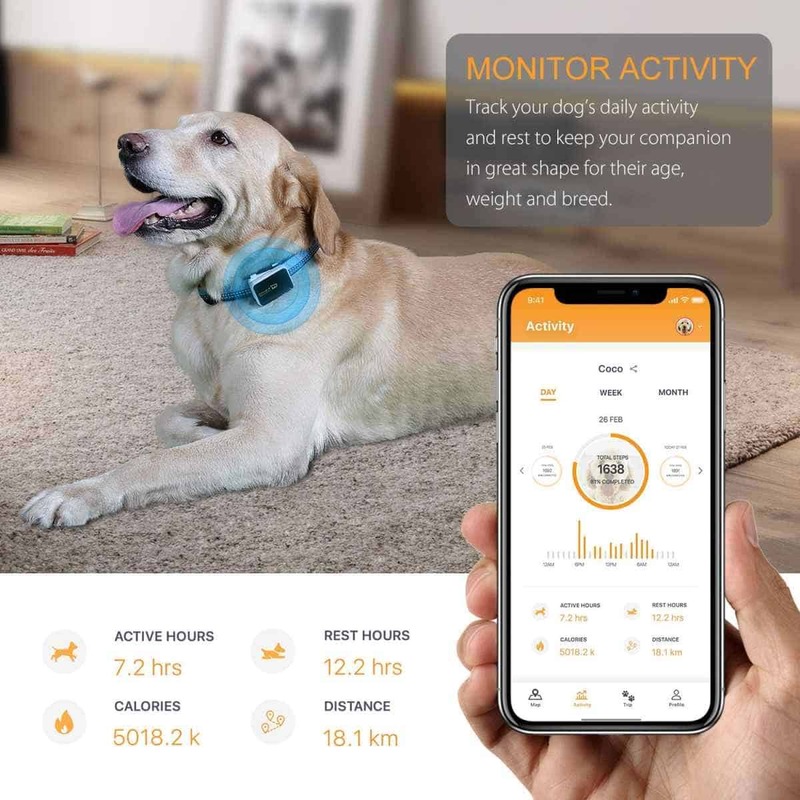 The device even helps you monitor your pet’s fitness by calculating the recommended amount of exercise it needs based on its age, weight, and breed. It senses that your pet’s temperature is abnormally high or low. The tracker sounds off when it’s removed from your pet’s collar. The Link AKC Smart Collar uses both GPS and cellular network technology to track your pet’s whereabouts. This means you can determine your pet’s location quickly and accurately. Like most of the dog and cat trackers on this list, the Link AKC Smart Collar doesn’t just monitor your pet’s location. It also records your pet’s daily activities, which you can download right onto your phone. The collar itself also has a built-in LED light feature so you can brighten the path you and your pet are walking on. 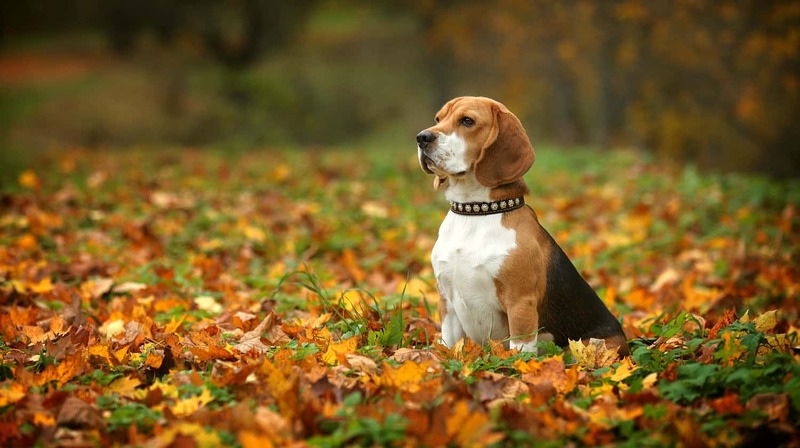 If you have a pet dog, you can use the collar’s built-in sound feature for training her or him to obey commands. The Tabcat is one of the smallest cat trackers you can get on Amazon. Unlike most pet trackers that use GPS as a locating system, this one uses a more accurate tracking system, namely, radio-frequency (RF) technology. Since it weighs only 6 grams, you can clip it onto your cat’s collar and it won’t be a burden for your pet to carry around. It’s also waterproof and splashproof so you can let your cat wander around without worrying about the tracker going off. The Tabcat also comes with a handset that helps you monitor your cat’s whereabouts. 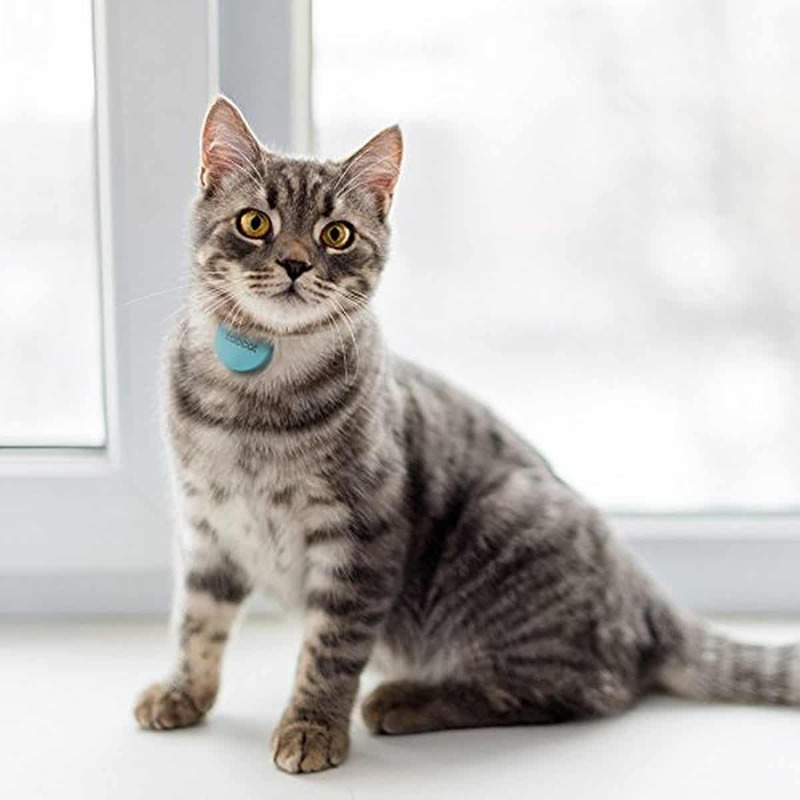 The handset itself has a homing button that makes your cat’s tag beep when you press it, which can be used to train the cat to come home on command. 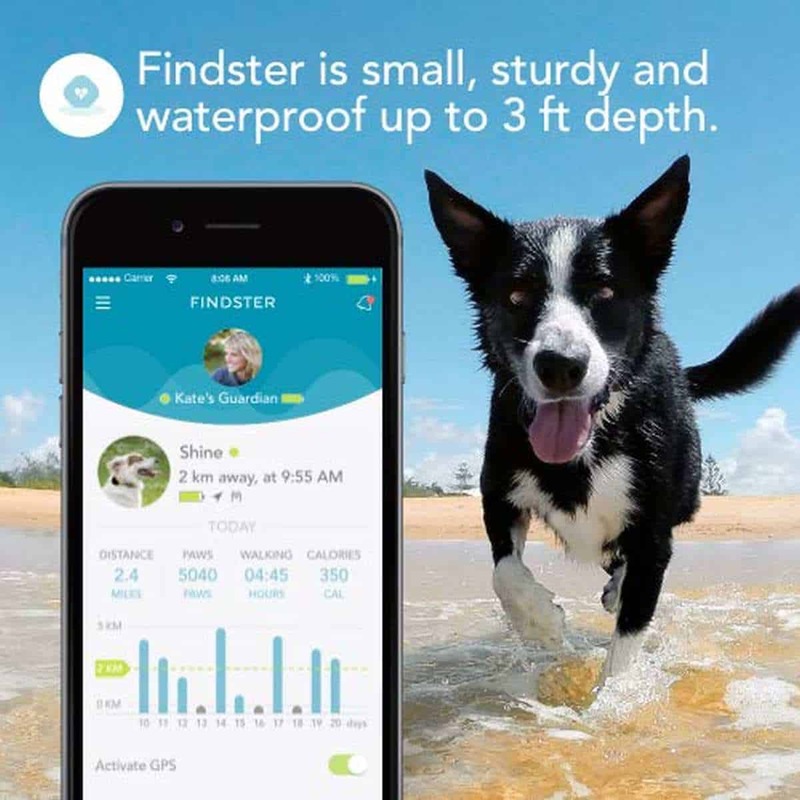 As with most pet trackers on this list, the Findster Duo+ Pet Tracker also uses GPS technology to pinpoint your pet’s location. You can track your pet’s location by syncing the tracker to an app installed on your smartphone. The Findster Duo+ allows you to set a “safe area” on your local map for your cat to roam around. Whenever your pet goes beyond this safe area, the app on your phone will send you a notification right away. The tracking ability of the Findster Duo+ isn’t just limited to the US — it works in all countries! Also, since it doesn’t rely on a cellular tracking system, the Findster Duo+ even works when you’re completely off-grid. The Gibi 2nd Gen Pet Locator has seen a lot of updates from its previous version. Its developers integrated new technology to lengthen the device’s battery life and improve its tracking accuracy. 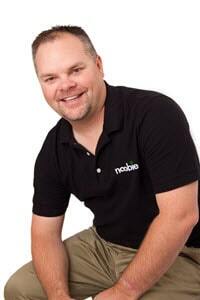 The device is small and compact, so it won’t be taxing for your cat or dog to have around its collar. This pet tracker also allows you to map out customized safe areas for your pets. Whenever your pet roams outside these safe areas, the Gibi App will text or send you an email. 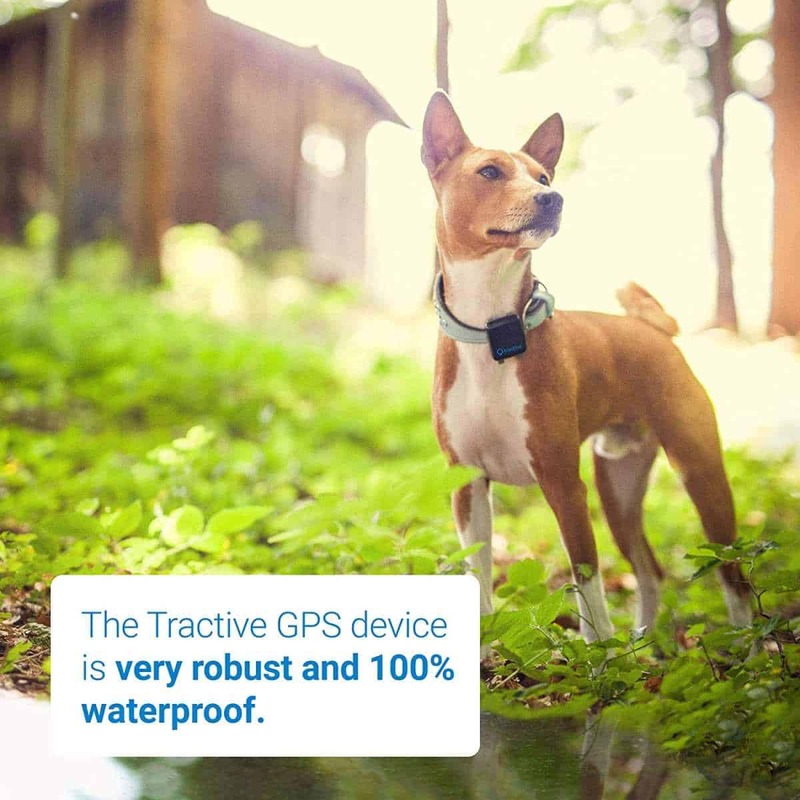 The Tractive GPS 3G Pet Tracker combines GPS and 3G technology to monitor your pet’s location. 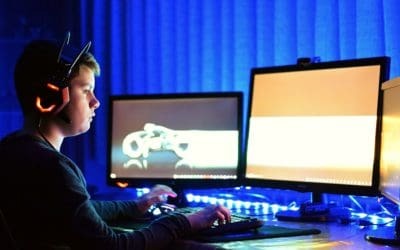 You can even set up a Tractive virtual fence around a certain area near your home, so you’ll be notified every time your cat or dog leaves this safe zone. This device doesn’t just track your pet’s current location. It also records where your cat or dog has been. 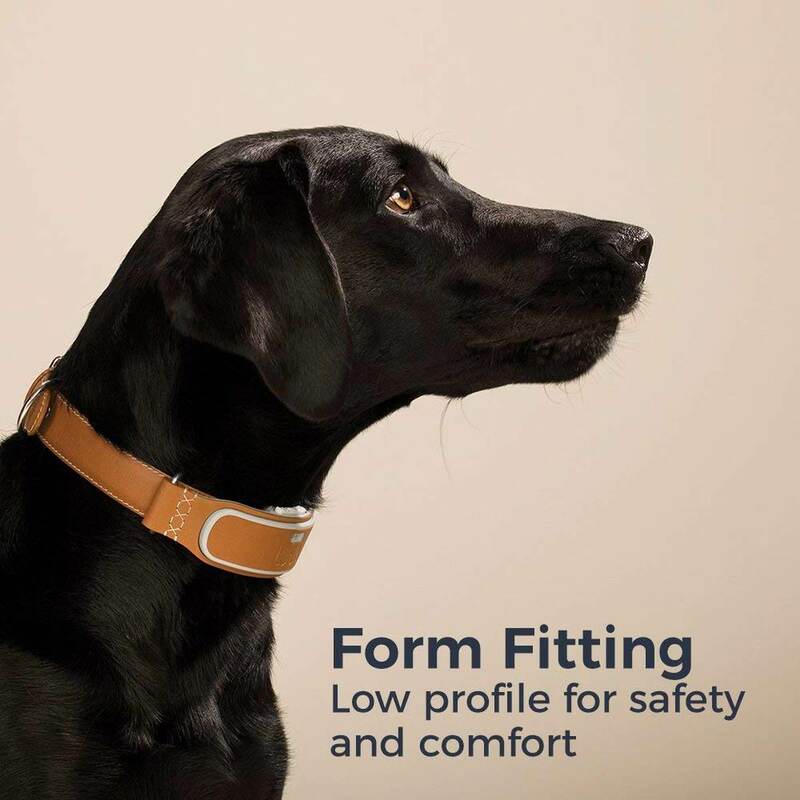 The Tractive tracker was also designed to fit all types of collars. Its sleek and waterproof design makes it an ideal tracker for active pets. No matter how much you train them, pets will always find a way to get themselves into trouble. Fitting your four-legged friend with a pet tracker like the ones on this list helps you keep track of them as they roam around and explore their environment. Give yourself some peace of mind and get a pet GPS device for your furry friend today! Have you fitted your cat or dog with a pet tracker? How’s it working out so far? Share your experience in the comments section below!